Work Ahead: Ready for 2030 is a new initiative designed to prepare students for the future of work. First-year students will be 30 years old in 2030, and by some estimates, more than two-thirds of them will work in careers and roles that don’t exist today. Leveraging the expertise of faculty and senior advisors, the Work Ahead initiative is laying the groundwork for the College’s next strategic plan and offering direction as to what knowledge, skills and aptitudes are needed in order for these students to thrive in future workplaces. 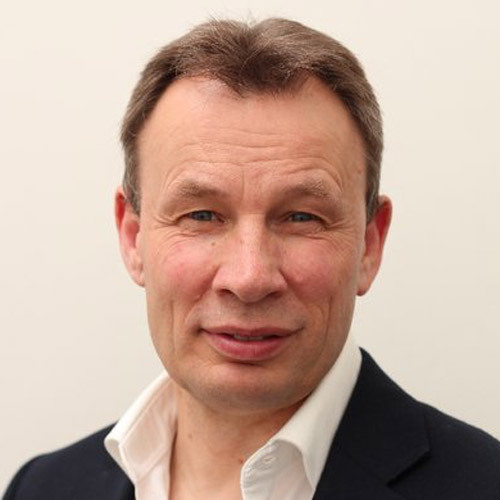 A series of TED Talk style events will offer insight into the initiative's research and findings. President Lindsay will interview Rosa Whitaker as part of Work Ahead and the Conversation with the President series. 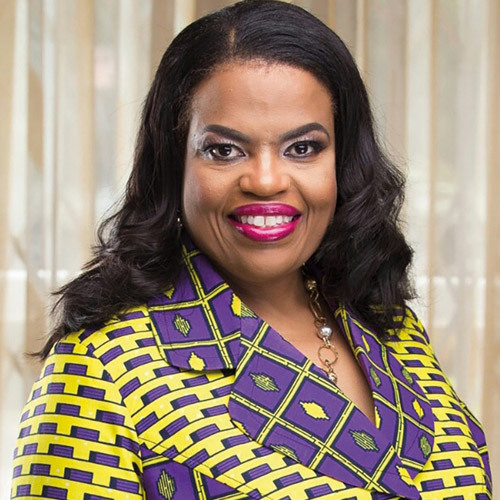 A champion for U.S.-African economic relations, Rosa Whitaker was the first-ever assistant U.S. trade representative for Africa (under the Bush and Clinton administrations) and helped develop the African Growth and Opportunity Act. 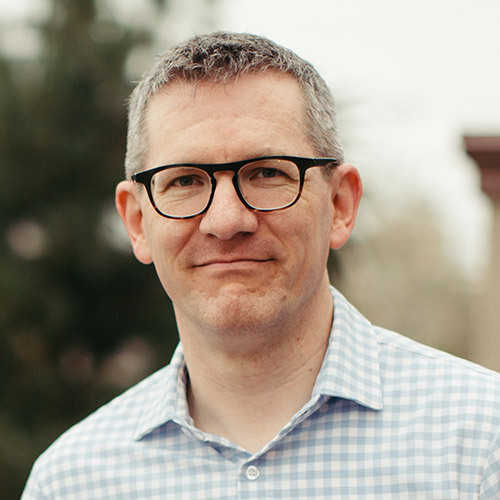 Former editor and producer at Christianity Today Andy Crouch is the acclaimed author of four books and a member of the governing board of the Council for Christian Colleges and Universities. 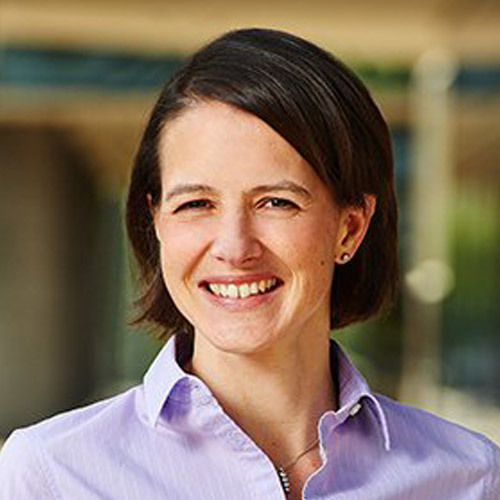 Heather Templeton Dill is a career educator and a board member for First Trust Bank. She previously served on the Templeton Religion Trust steering committee and the Templeton World Charity Foundation board. 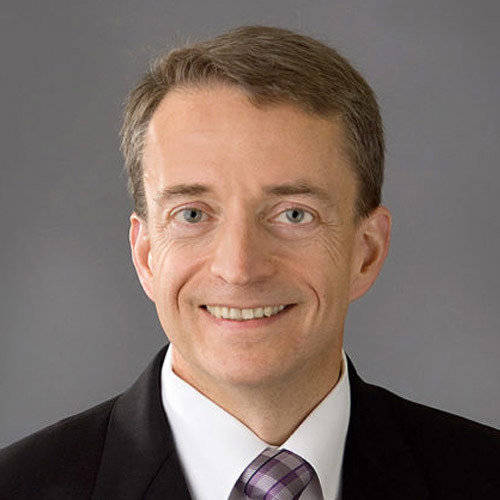 Cloud computing pioneer Pat Gelsinger has held leadership positions at EMC, a leading provider of IT storage hardware solutions; Intel, the world’s largest chip maker; and now VMware, the worldwide leader in virtualization, cloud and mobile infrastructure products. 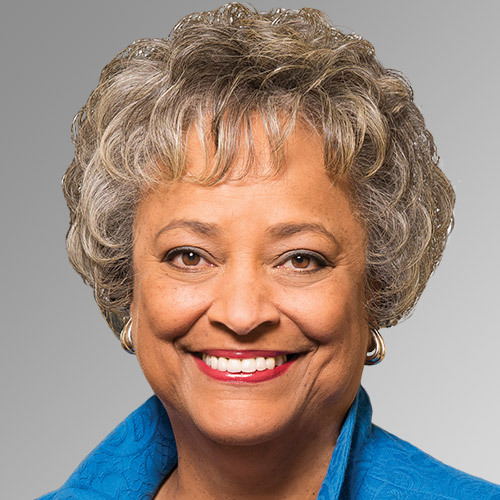 Kay Coles James has an extensive background in crafting public policy and leading in nearly every sector of America’s economy. She previously worked under the administrations of former presidents George H. W. and George W. Bush. 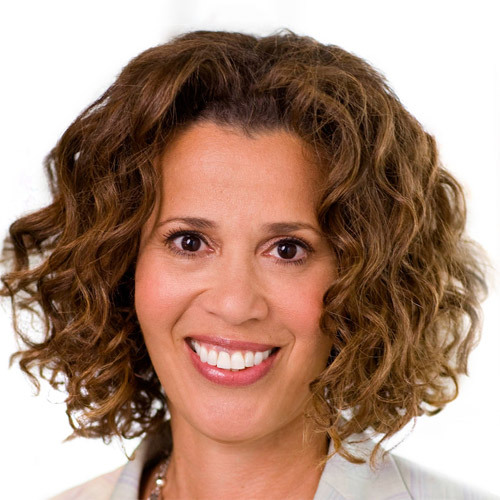 President of Brand Solutions, Google Inc. 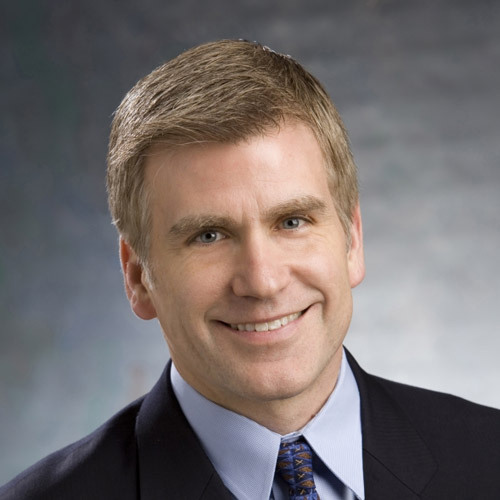 Longtime marketing executive Kirk Perry most recently led the successful Global Family Care unit at Procter and Gamble. He serves on the board of e.l.f. Cosmetics and the J.M. Smucker Company. 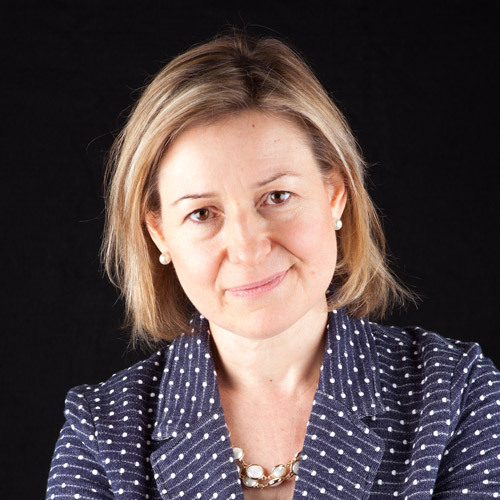 Scientist, inventor, entrepreneur and author Rosalind Picard pioneered the field of affective computing, having developed emotion AI technologies as well as wearable sensors and analytics to improve health. 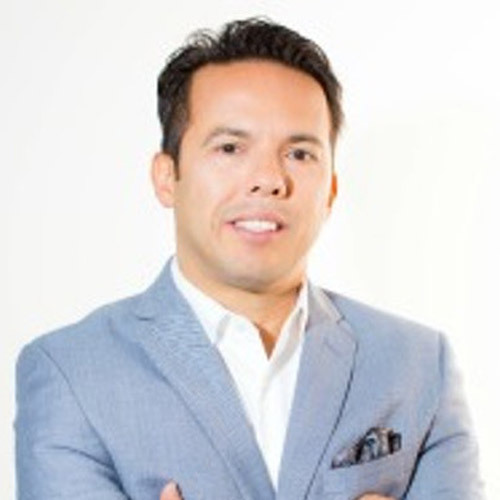 Recognized as one of America’s leading Christian and Latino voices, Sam Rodriguez heads the nation’s largest and most influential Hispanic/Latino Christian organization. He served on President Obama’s White House Task Force on Fatherhood and Healthy Families. 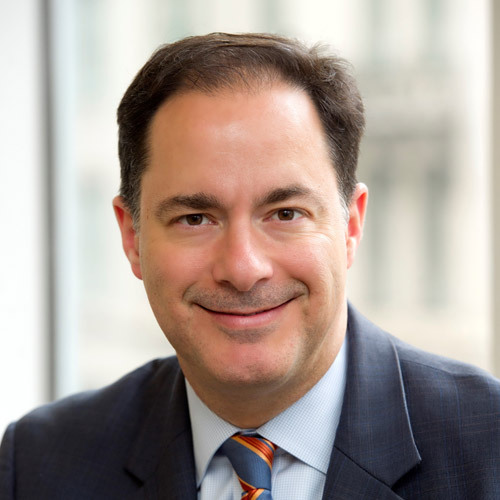 Diego Ruiz has held leadership roles in government and at premier Spanish-language media organizations—including the Securities and Exchange Commission, the Federal Communications Commission and Univision Communications. 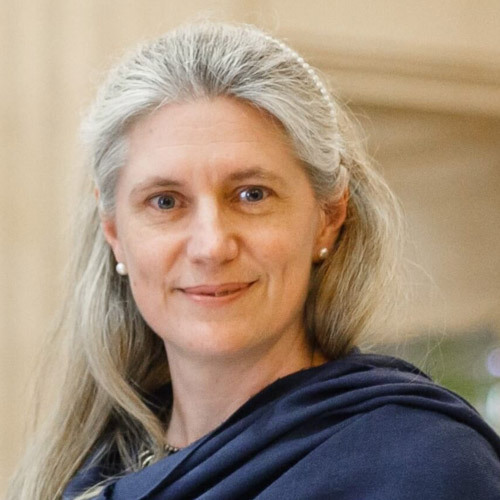 Poverty alleviation advocate Baroness Stroud, a member of the House of Lords, is CEO of the Legatum Institute think tank. She co-founded the Centre for Social Justice and served as special adviser to the secretary of state for work and pensions. 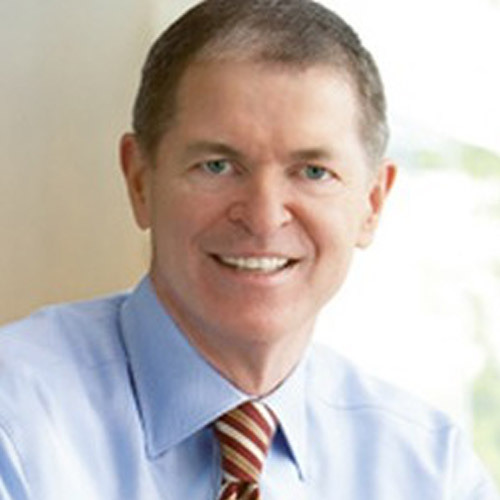 Mike Ullman has led five major enterprises on three continents, including Wharf Holdings based in Hong Kong; LVMH Moet Hennessey Louis Vuitton based in Paris; and in the U.S.: R.H. Macy & Co., Inc.; DFS Group Limited (Duty Free Shops); and J. C. Penney Company, Inc.
Named one of the “100 Most Powerful People in Corporate America,” Mary Beth West has served on the leadership of J.C. Penney Company, Inc., Mondelez and Kraft Foods and worked with some of the world’s most iconic brands.